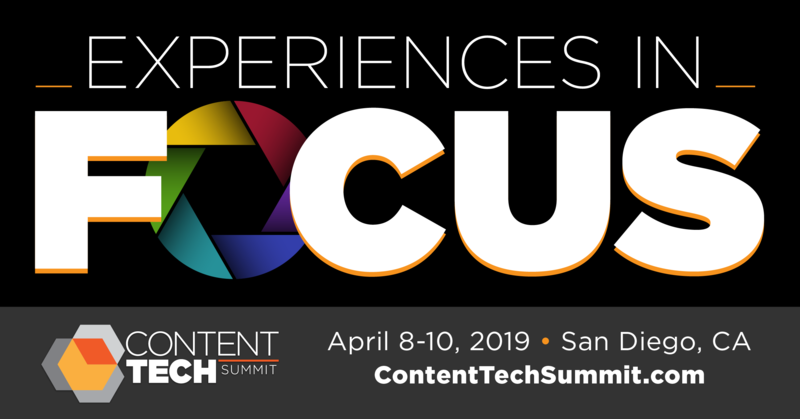 The ContentTECH Summit 2019 App is ready for download! 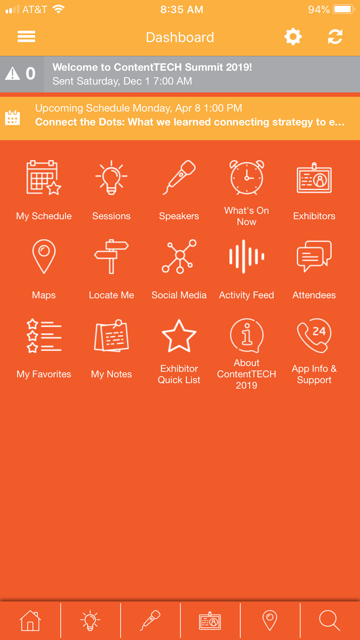 The ContentTECH Summit 2019 mobile app is ready for you to download. 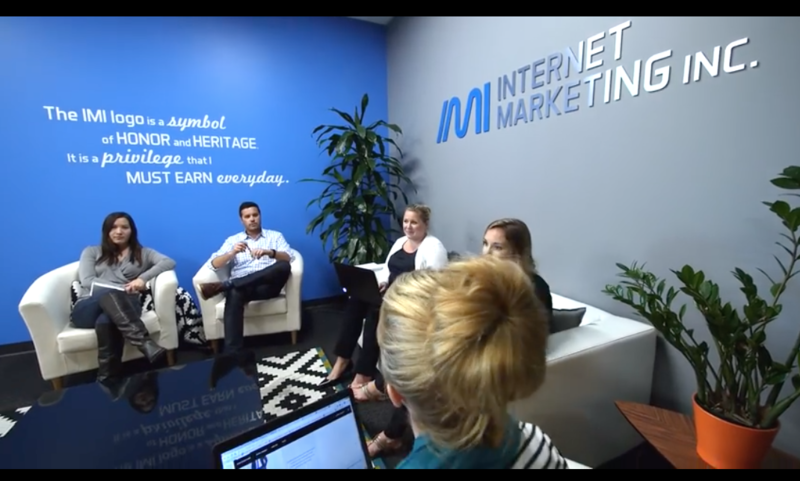 ContentTECH Summit Exhibitor Highlight: Internet Marketing Inc.
IMI is a full-service digital marketing agency focused on omnichannel strategies and results. 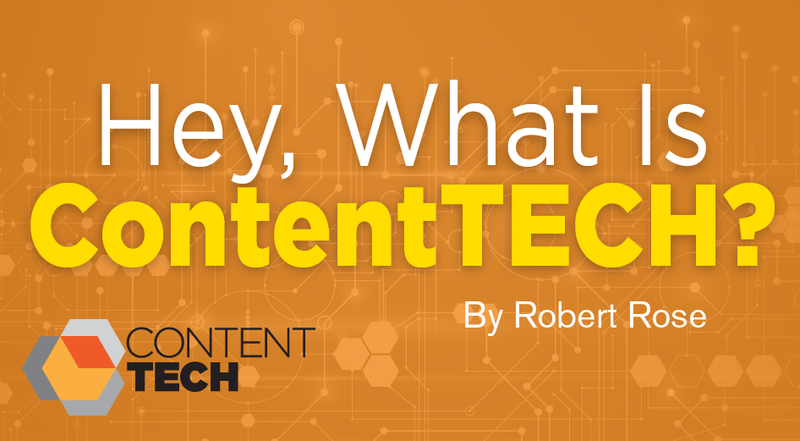 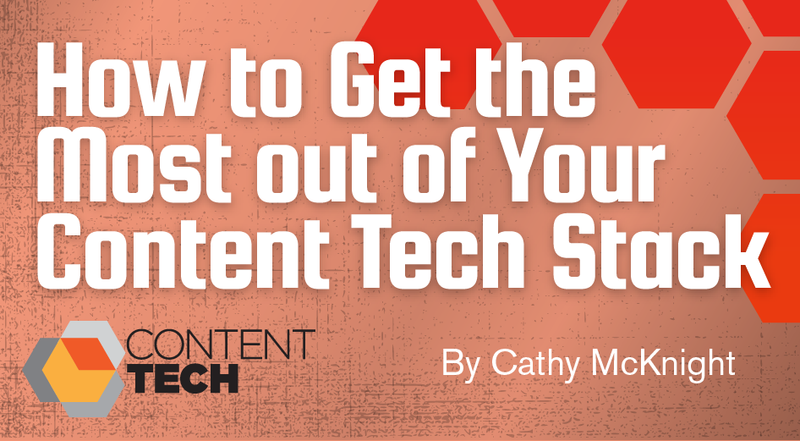 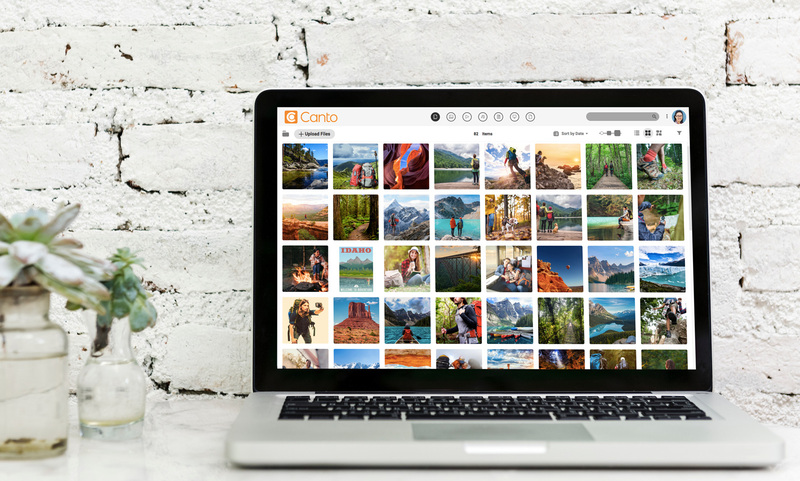 Canto provides ContentTECH Summit attendees with what we’ll see, and who you’ll meet. 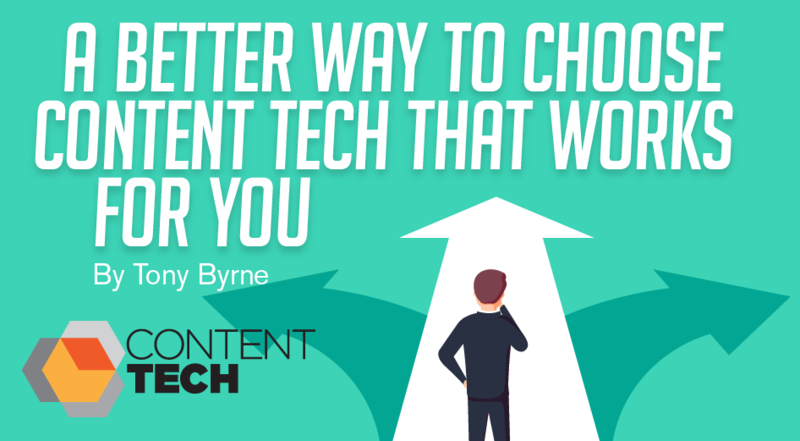 Technology can help content marketers to get the right content to the right audience at the right time, focusing our efforts, and providing our customers with rich experiences online and off. 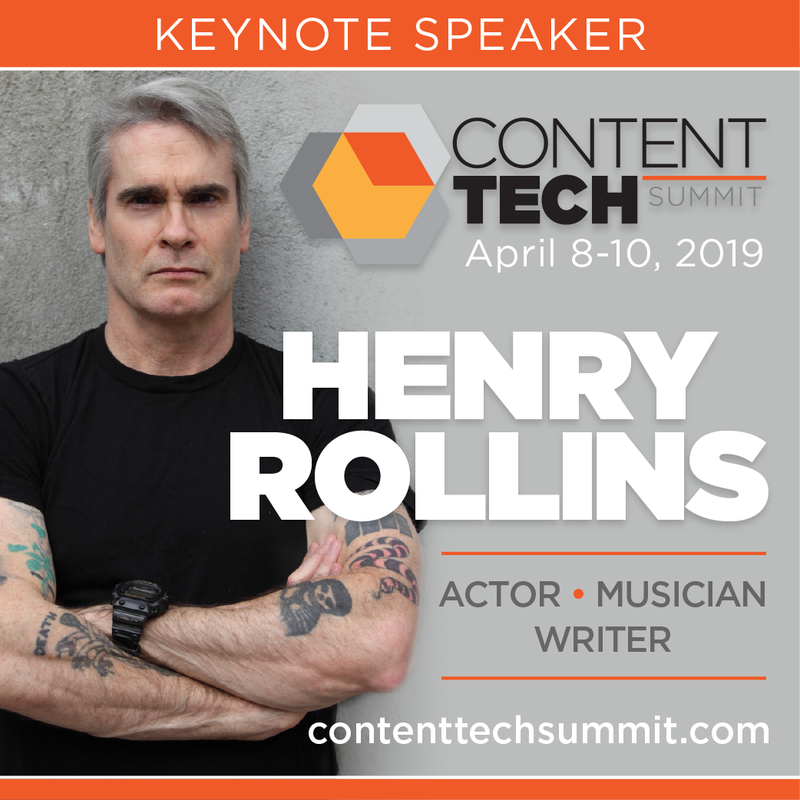 Henry Rollins has told stories through his music and the spoken word, documented the stories in film, blogged and podcasted as well.